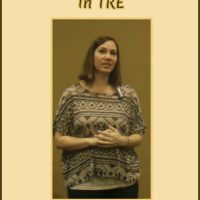 View cart “The Polyvagal Powerpoint Presentation by Cheryl Sanders (Digital Download Only)” has been added to your cart. 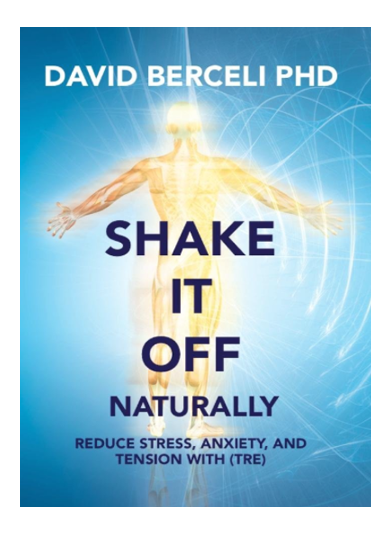 This DVD contains a unique and easy to follow stress reduction exercise technique that activates a mild shaking response of the nervous system. This shaking response, which has been traced back through history from traditional cultures to present day medical science, is the body's own natural way of reducing stress. It is potentially capable of relaxing both physical tension patterns in the body as well as reducing psycho-emotional stress and anxiety. 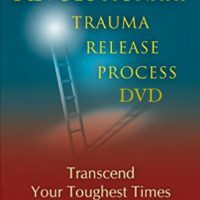 This technique has demonstrated itself to be useful for individuals, families, groups and organizations who are experiencing simple daily stress, long-term chronic tension, or even recovering from traumatic events.